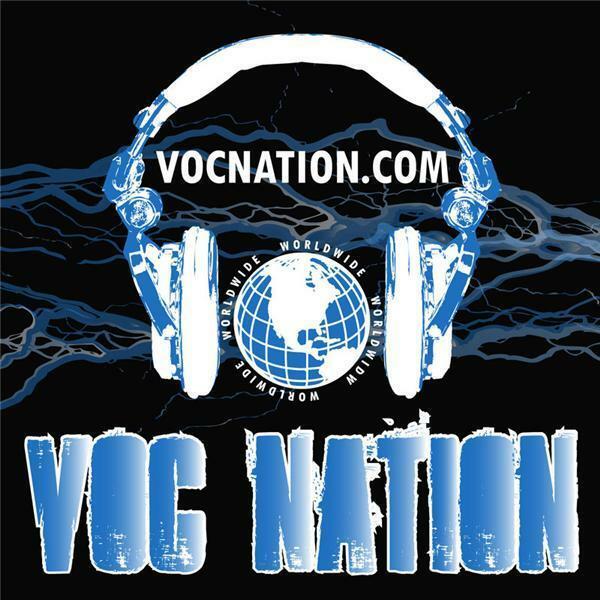 VOC Nation Entertainment: Funhouse with AK: The journey continues as Ak learns how to deal with his life, relationships and listen as he talks about current events, life storys, and hes taking your calls! 855 862-7234 to talk to this under rated comic that will probly never be on your television,or ever heard of except only on The VOC for now, before his demons take him out of the game, before that expect alot of fun, alot of fun. The funhouse is about a good time, whether your day was garbage or great, were not going to give up trying to entertain you, give us a shot and will take you on a ride.